Connecticut author Tony Coscia shares with us how to have conversations with Jesus every day. This audio book series will run every Sunday at 2:00 pm from January 20, 2019, through May 12, 2019. The first several episodes are posted in advance. If you like what you're hearing, just wait till you can see it on the silver screen. Click here to help produce Jesus's movie. 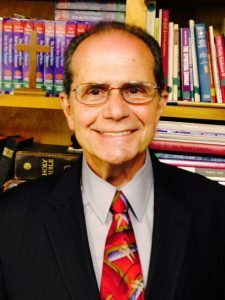 Listen to "Tony's 50,000 Co-Incidence Miracles" on Spreaker. Miss the comfort of a book you can hold in your hands and give away to someone who needs to read Jesus's words? Click here and order a physical copy of this book today! 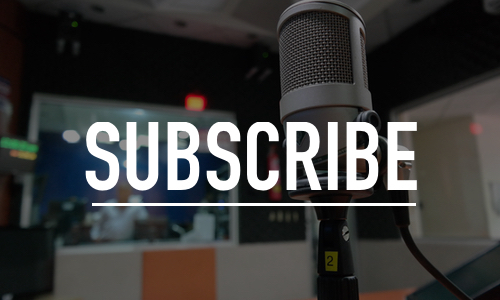 Stay on top of news releases! 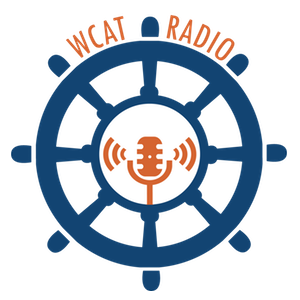 Subscribe to WCAT Radio by entering your name and email address below. After 50-years of being blessed by Jesus in many miraculous ways, Tony has been inspired by Jesus to write a book to document some of the daily miracles he has been blessed to notice. Tony understands that God’s reason for writing a book now, after all these years, is so that someone in the future may benefit from seeing how loving and how friendly God is to those who seek Him each day. That’s the same inspiration that created this audio book. Tony has attended well over 40-annual spiritual-retreat-weekends on a wide variety of Spiritual Teachings. For well over 40 years now; Tony has also taught CCD-Sunday-School and has also been an active lay evangelist. As an evangelist; he has been issuing weekly inspirational letters since 1980. These weekly letters do report on both; weekly inspirations from Jesus … and weekly miracles as well. You can email With777With@aol.com, to be added to this FREE weekly letter. He has also appeared on radio and television as an evangelist.